$22.00 Support the Historical Society of D.C. 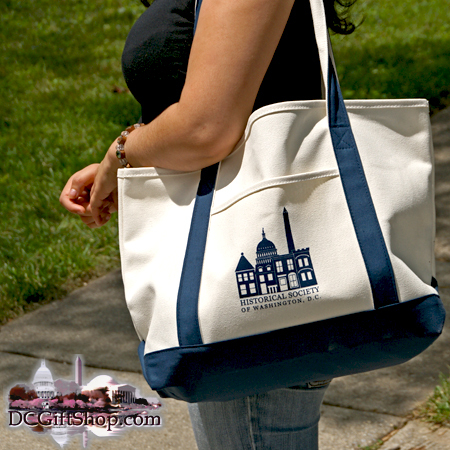 The Historical Society of Washington, D.C. Tote Bag helps the Historical Society raise awareness to the rich history of our Nation's Capital. The Historical Society serves as an educational institution that promotes knowledge of the past for better understanding of the future.